As a Commercial Lines Account Manager you are at the forefront of taking care of business, by taking care of people. You’re the type of person who thrives on taking care of things the right way the first time. You look for creative solutions for your clients' issues and always focus on doing what is right for the client above any competing interest. If necessary, you don’t mind putting in extra time when things are busy, as you enjoy working in a team environment and doing what it takes to help the organization and your colleagues succeed. You are task oriented, excel at multi-tasking, work efficiently, stay very organized, and can work on a timeline and stick to it. Ultimately, you're a relationship savant: someone who values the relationship above all. 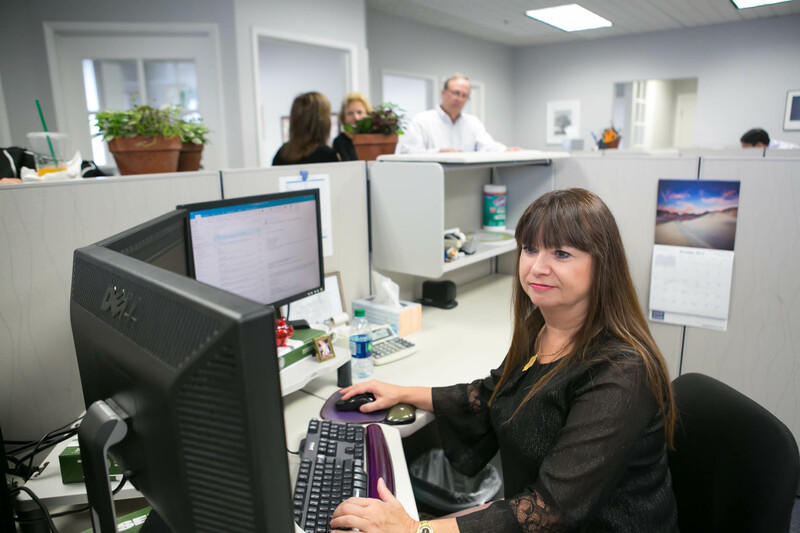 Account Managers at DHW ensure each project and client service deliverable is executed flawlessly. He or she has the knowledge, drive, and ability to manage a book of business and consult with our clients to effectively manage their risk. Account Managers are integral in our client retention by working with the service team to execute our client service platform created for each insured, and work to build effective working relationships with clients and prospects. Account Managers have an understanding of the marketplace and take initiative to keep on top of the ever-changing world of insurance. Account Managers mentor their service team and establish strong effective working relationships within the company. They share market knowledge at team meetings, identify business process improvements to help create efficiencies, and enthusiastically engage in our culture. At DHW, we all share a common passion for partnering with our clients, delivering exceptional service, and creating a work environment where we can all be successful. As soon as you walk in the door, you’ll feel it. We’ll greet you with smiles and support. Across all levels, we work together; focusing on education, process improvement, open communication, and teamwork. We empower our employees to take ownership of their individual roles, and we support each other on a daily basis. Our agency’s best resource is our talented group of employees. Their dedication, commitment, and hard work are the core reasons for our success.